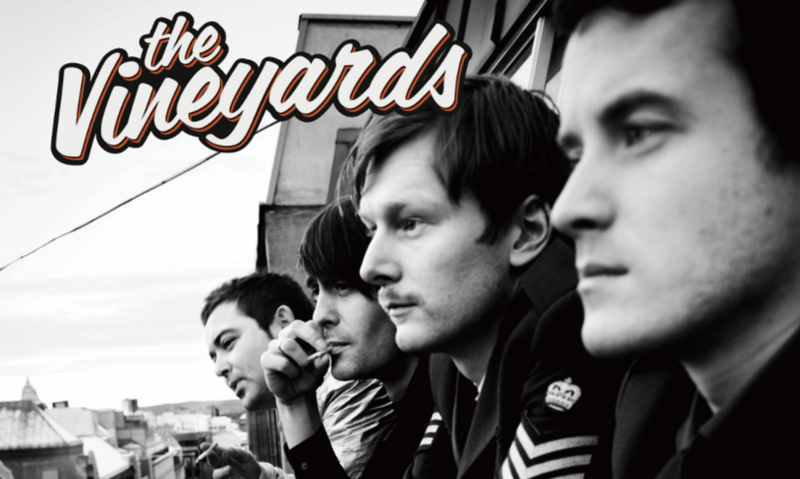 We’re in the process of putting the entire The Vineyards catalogue out for you to listen and download in our sound section on the-vineyards.net. By now you’ll find «Hoggin’ All the Action» and «Good Rock for Good People» there and in the next few days we’ll dig out some older stuff for your listening plasure. Soon you’ll be able to listen to our new record «The Vineyards» in this section. Please drop us a comment here or on MySpace if you’re missing anything or if yur’re just happy to be able to listen to the brilliant sound of The Vineyards. You can log in using OpenID which means you can log in with your Google account or other compatible accounts.